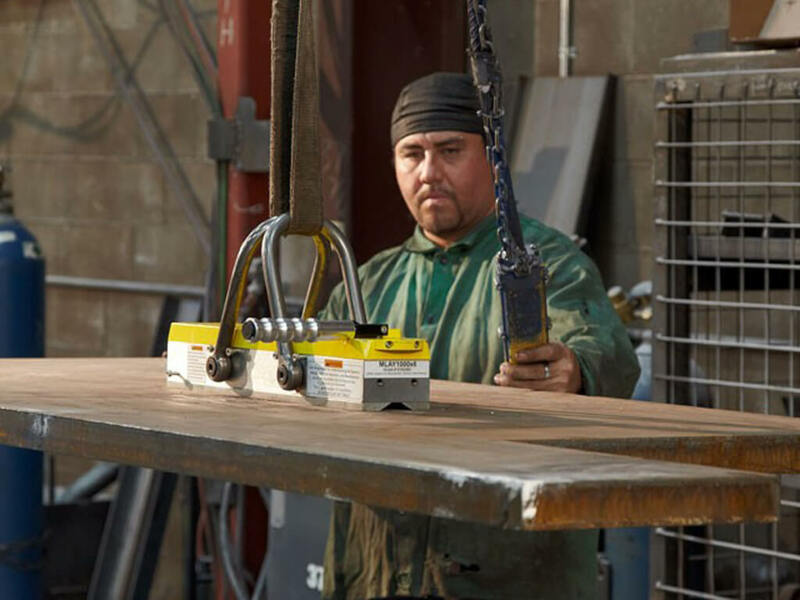 Lifting and fastening of steel objects, machine parts or components for machining. Do not require a power source. 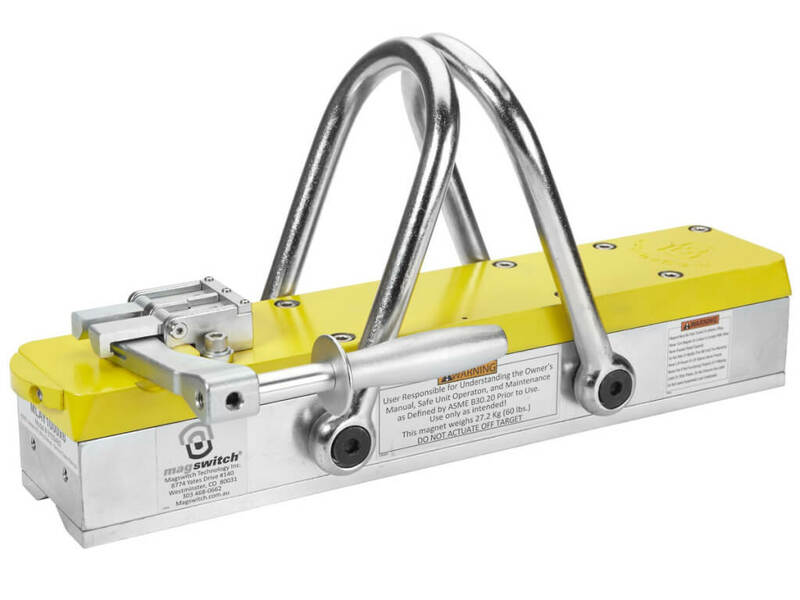 Magswitch lifting magnets are suitable for lifting or fastening steel products. 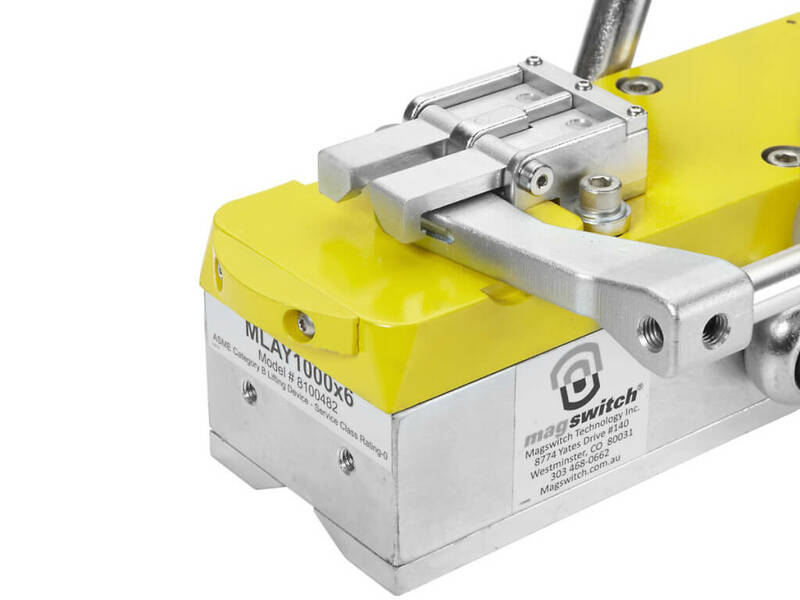 They enable the lifting, handling or turning of products without the need to use force for fastening. 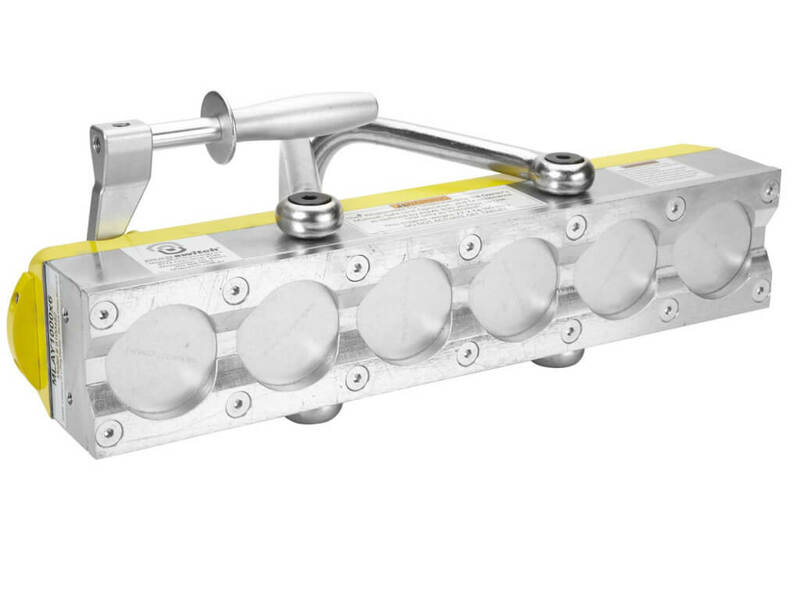 Magswitch is a patented technology where the magnets mutually rotate. This enables turning the magnetic force on and off. They can be used in many applications due to the high attractive force and absence of residual magnetic field after the magnet is switched off. 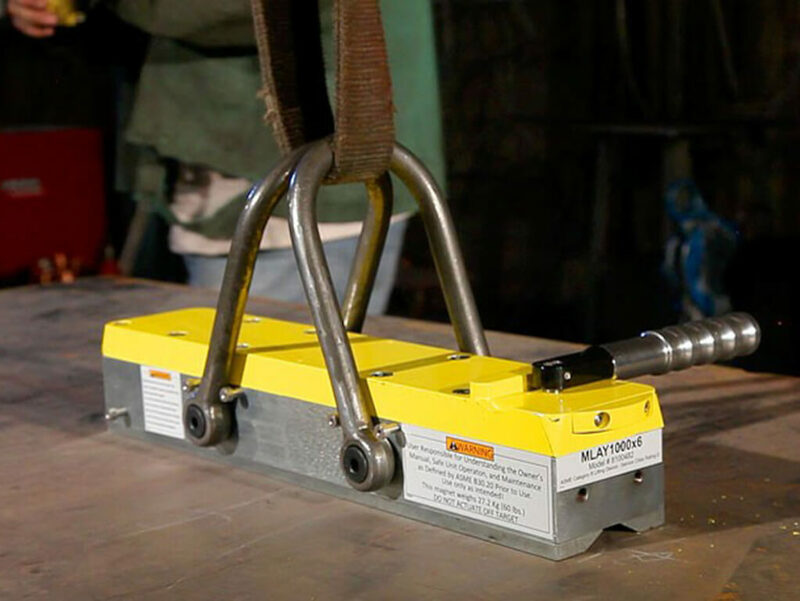 When lifting loads with the use of a magnet, it is important to consider the safety factor, which is dependent on risk assessment. If it is impossible for people to be injured by a falling load, safety factor 2 is sufficient. Otherwise, it is recommended to use safety factor 3. We will assist you with choosing a suitable type after evaluating your needs. Read our article in the related documents section.